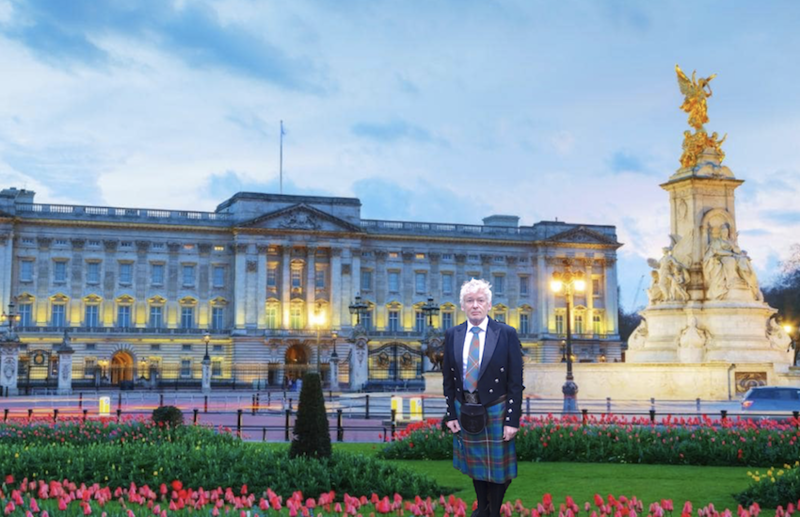 His Royal Highness, The Prince of Wales. 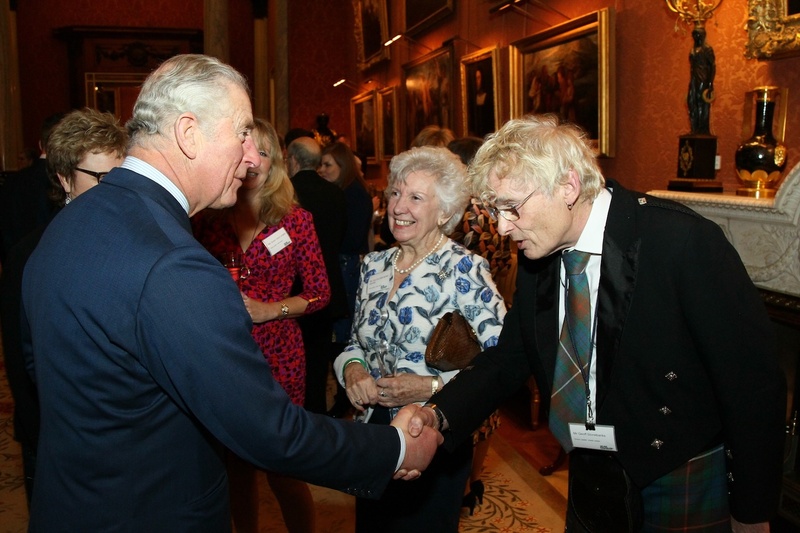 Macmillan Cancer Support's Patron, HRH The Prince of Wales was to host a reception at Buckingham Palace on 31 January. 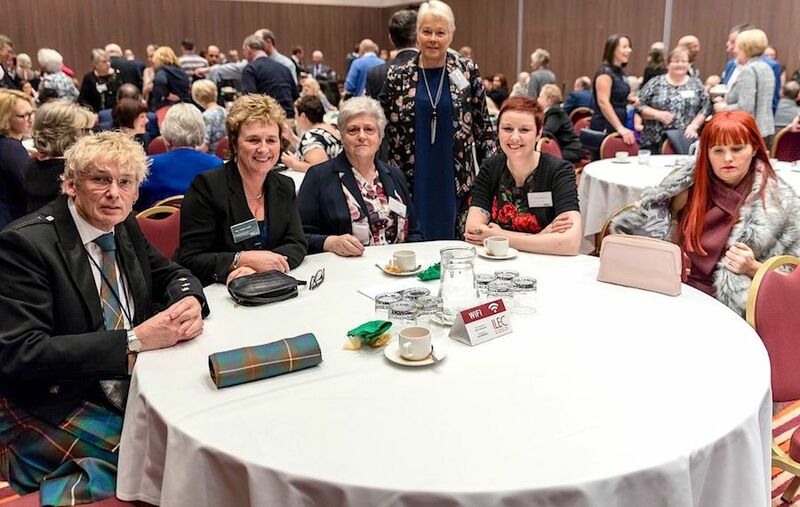 The event recognised and thanked exceptional volunteers for their life-changing contributions to helping people living with cancer. The reception focused on the contribution these supporters have made, and celebrated the vital role volunteers play at Macmillan. 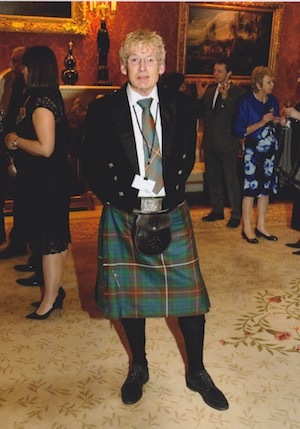 We are delighted to invite Geoff Stonebanks to the prestigious event, who has gone above and beyond their volunteer role. 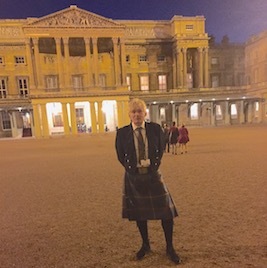 I decided to wear my kilt, which is an ancient Fraser hunting tartan, all the males in the family have the name Fraser from my great great grandfather! 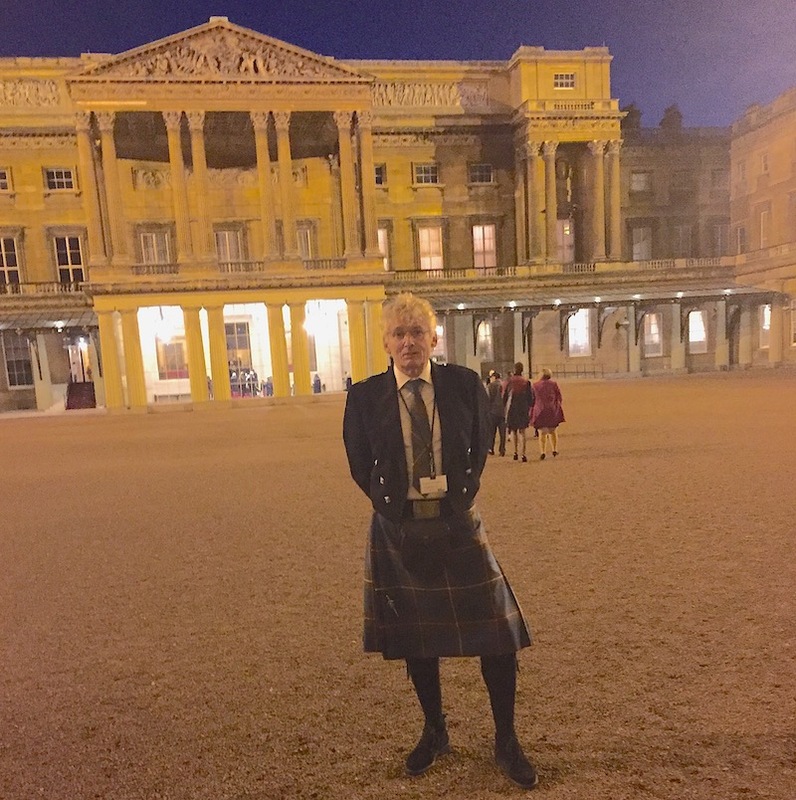 You can read all about my services to the community here. Below is the sequence of events that followed, most recent first! The first 2 images are digital ones I purchased. Below are scanned copies of the photographs I purchased of the evening. 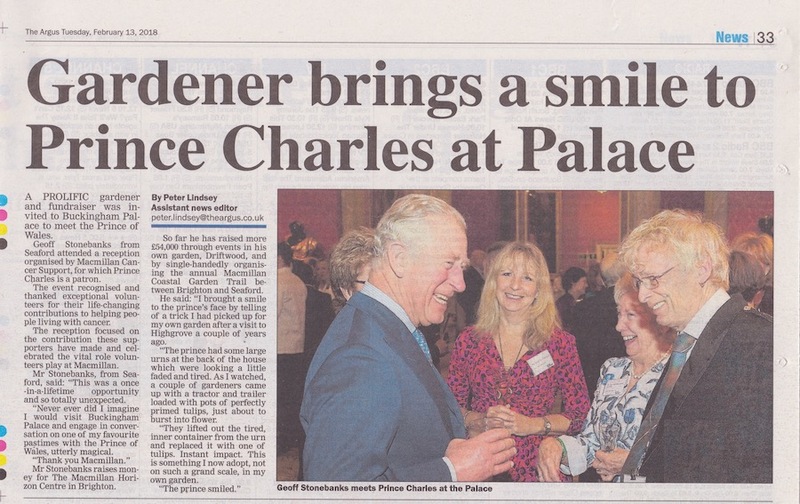 An article appeared in Sussex Express on the 16th February and in an online version too. 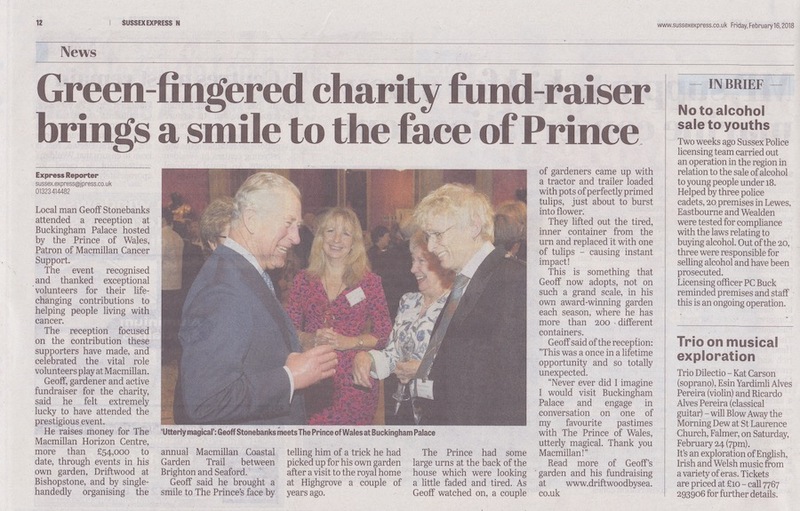 An article appeared in The Argus on the 13th February and in an online version too. 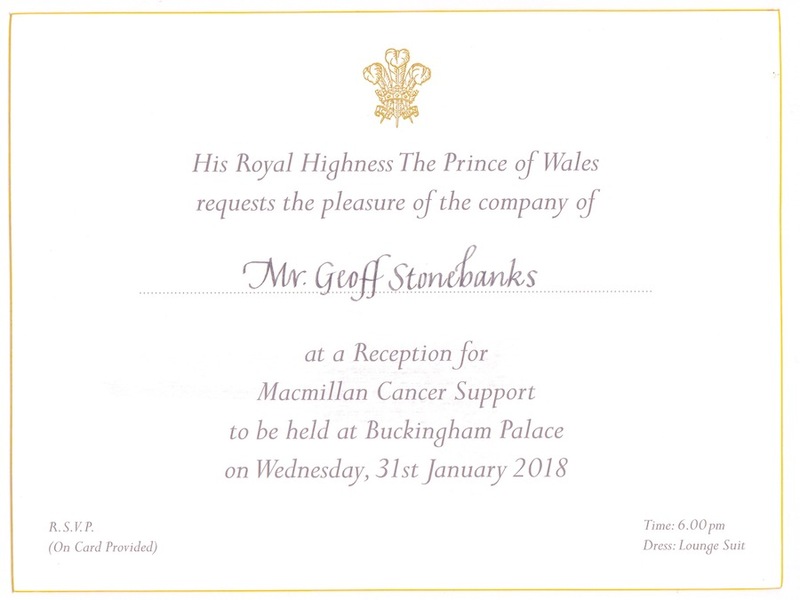 For someone who has always liked the Royal Family, this was an unbelieveable opportunity presented by Macmillan for the work I have done for them. 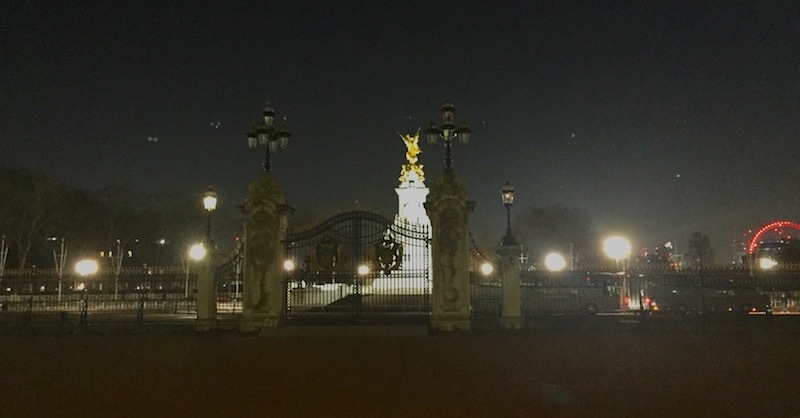 It was a truly magical evening, the memories of which will last for many years to come. 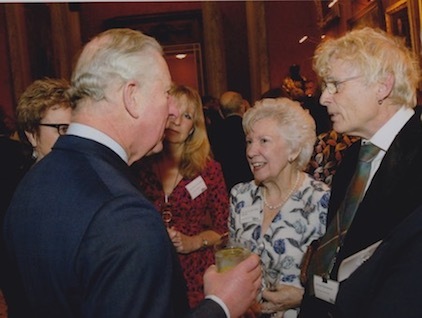 As the time approached, we were asked to form semi circles of between 8 and 10 and were all personally introduced to the Prince by a member of the Macmillan team. I was ablle to chat with him for about 4 minutes or so. 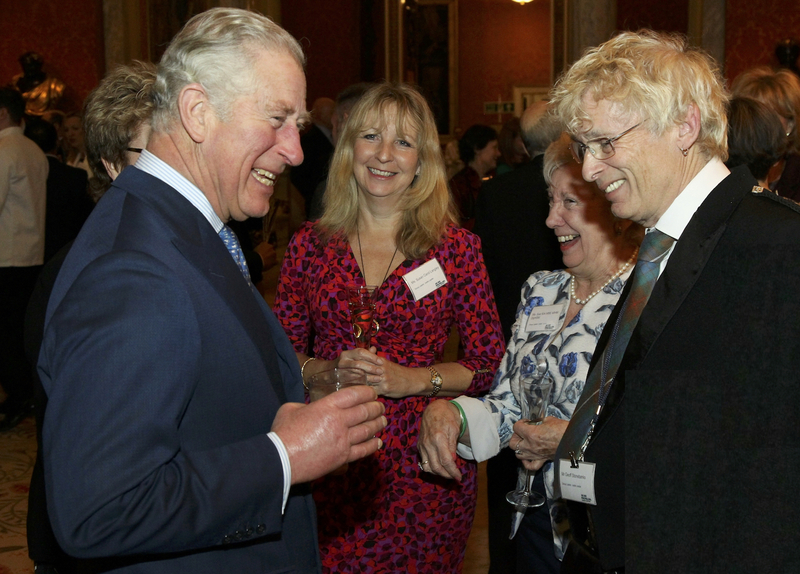 We talked about gardening and the fact my garden had been on Gardeners' World. 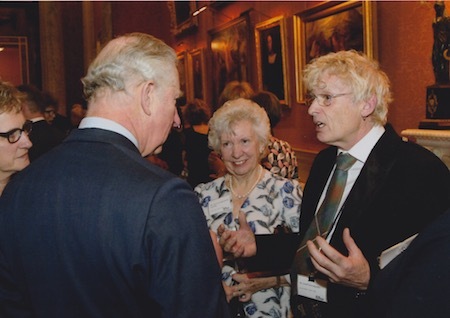 I told him about setting up the Macmillan Garden Trail and how much money we had raised. 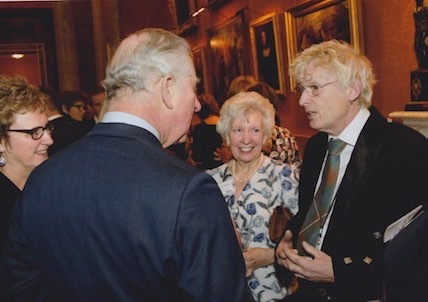 I recounted a story that I tell my garden visitors, about the number of containers I have, and how I pinched an idea I had picked up on a visit to Highgrove. The Prince of Wales has a set of urns behind Highrove and when I was there they looked a little "gone over". As I stood there a couple of gardeners came up with a small tractor and trailer with several pots of perfectly primed tulips. They lifted out the old pots and replaced them with the stunning tulips! 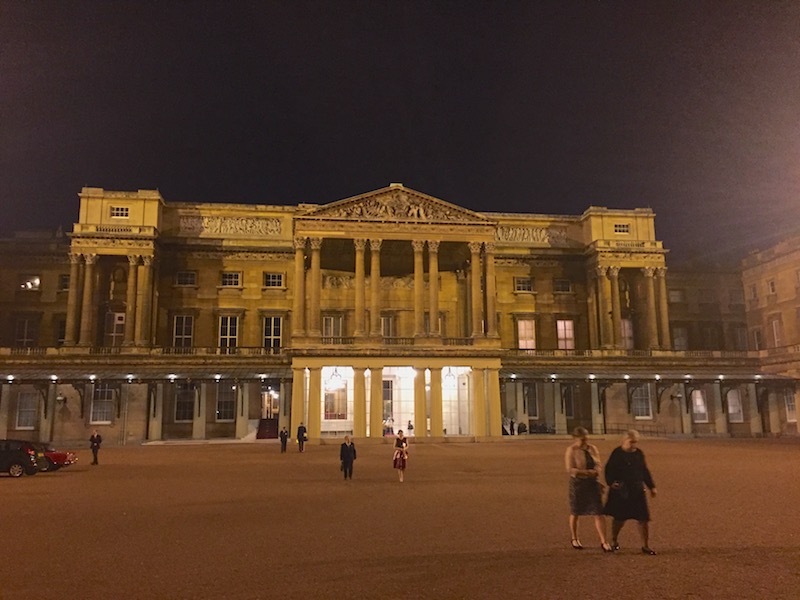 It's a great trick to keep the garden looking good through the season, the Prince smiled! 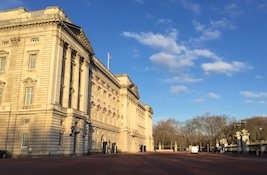 On the right, is a photo of me taken as we crossed the inner quadrangle to enter the Palace, having walked across the outer courtyard, under the central balcony. 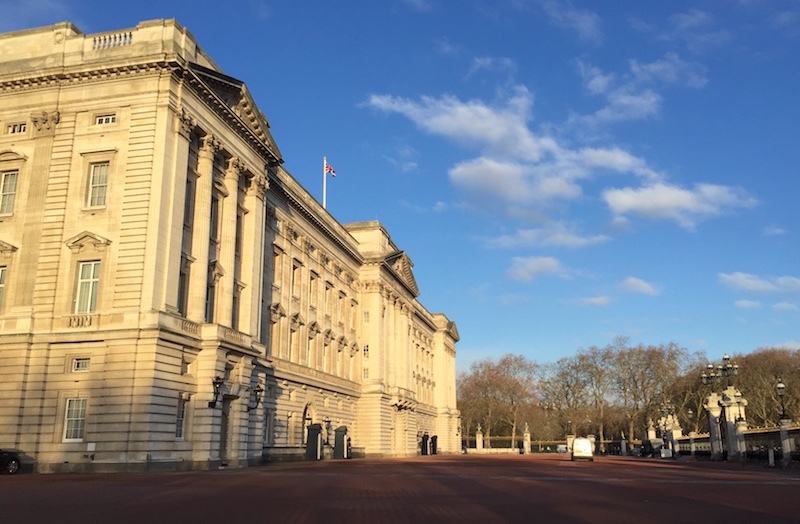 Once inside the Palace we had to hand in our cameras. 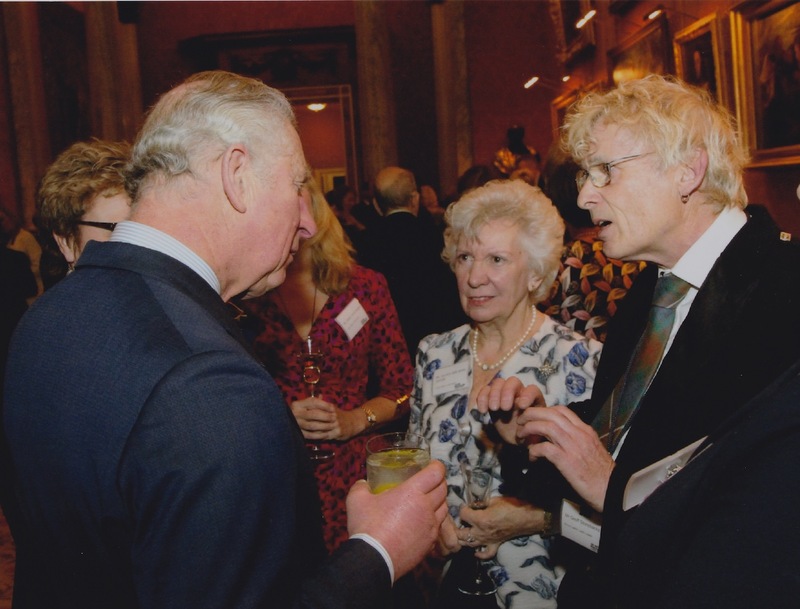 There was an endless supply of Highgrove champagne on hand and a selection of cold drinks and canapes! 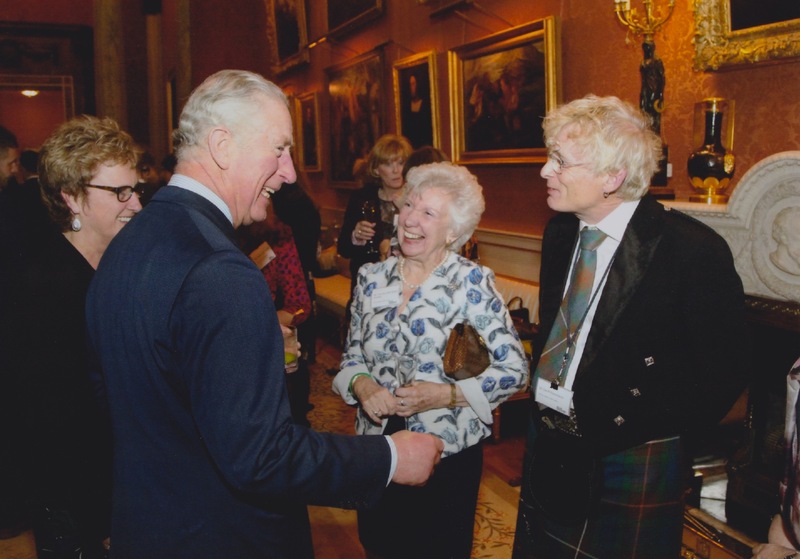 We all assembled in the function room on the forst floor and awaited The Prince of Wales's arrival at 1830 sharp! The image below is a mock up of me dressed for the event pasted on an image of the Palace! 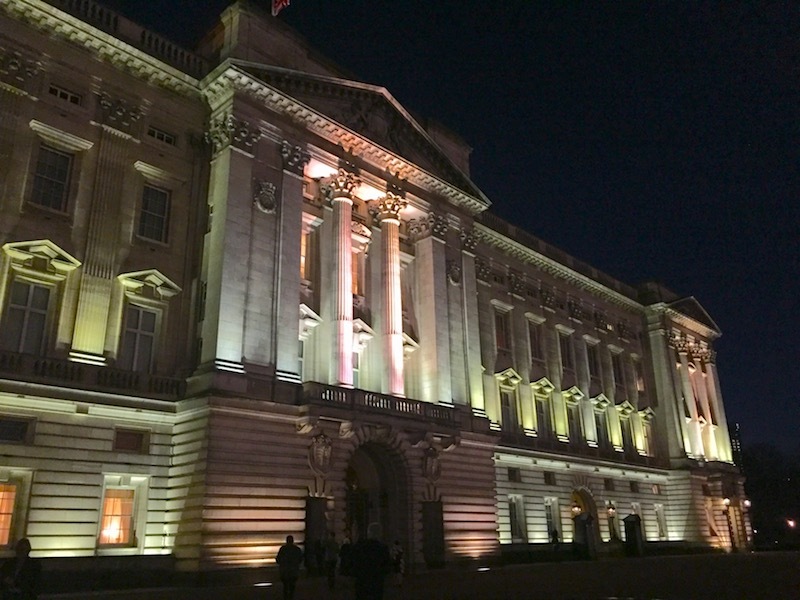 The Palace event on the 31st January, started off with the volunteers meeting up at the Ibis Hotel in Earls Court for afternoon tea, with a view to getting to know one another. 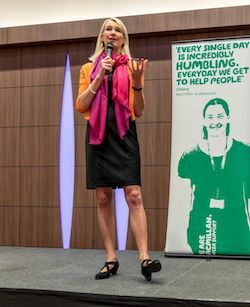 This was followed by a short talk by Macmillan's Chief Executive, Lynda Thomas, to the 180 volunteers specially chosen from over 20,000 across the country to attend the event. She said that, in her words, the assembled volunteers were "la creme de la creme" something that many of us were astounded at. 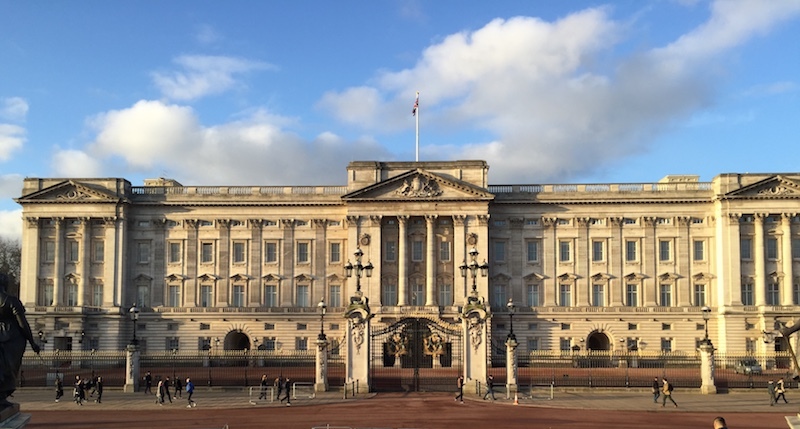 Following her speech, we all boarded coaches for the drive to Buckingham Palace. The traffic was not too bad and we arrived in good time. 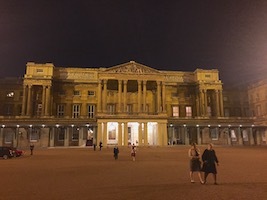 You can see some of the pictures taken of the Palace in daylight and then some as we arrived for the reception in the evening, with a shot from inside the Palace grounds looking up the Mall. 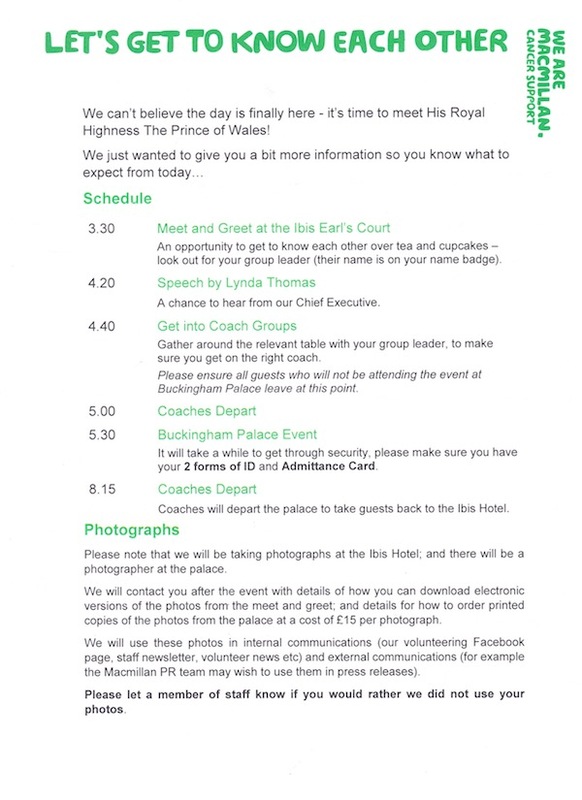 On the left is a copy of the format for the event that we were handed on arrival at the Ibis Hotel. On the 13th January 2018, I received another envelope from the Palace, containing my admittance card, map of entry point and programme of event, along with the appropriate security details. 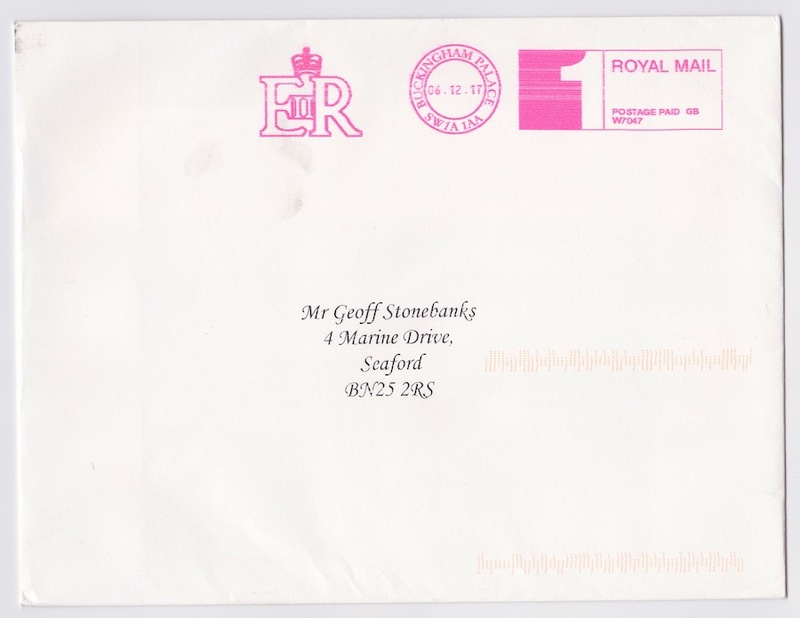 On the 7th December, the envelope landed on the door mat! Below you can see the gold edged invitation inside! 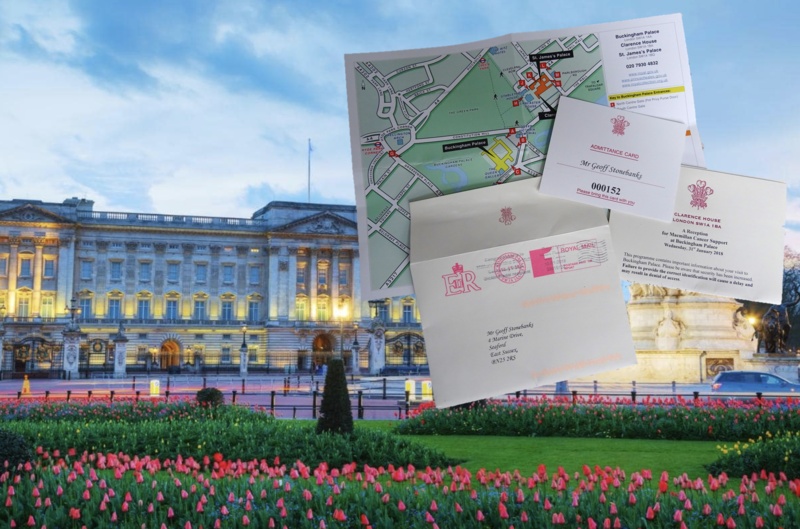 and the Palace stamped envelope below! 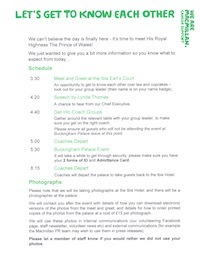 Macmillan Cancer Support are hosting a "Meet & Greet" reception at the Ibis Hotel in Earls Court for all those who want to travel to the Palace by coach together. I shall be joining them there and taking the shuttle bus to the event. Macmillan sent out a guide to the event and the opening paragraphs were so complimentary as you can see. Needless to say, I completed the acceptance card and posted it back the same day! 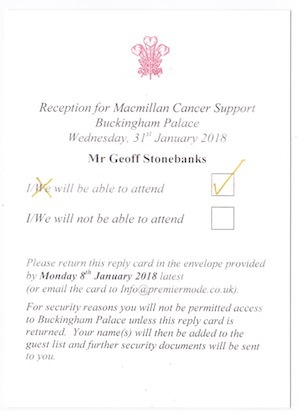 I'm very much looking forward to the 31st January to the evening reception. 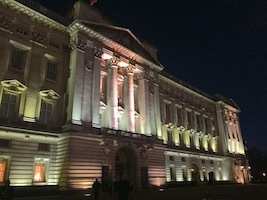 I've booked a hotel in London for the night to ensure no problems returning home! 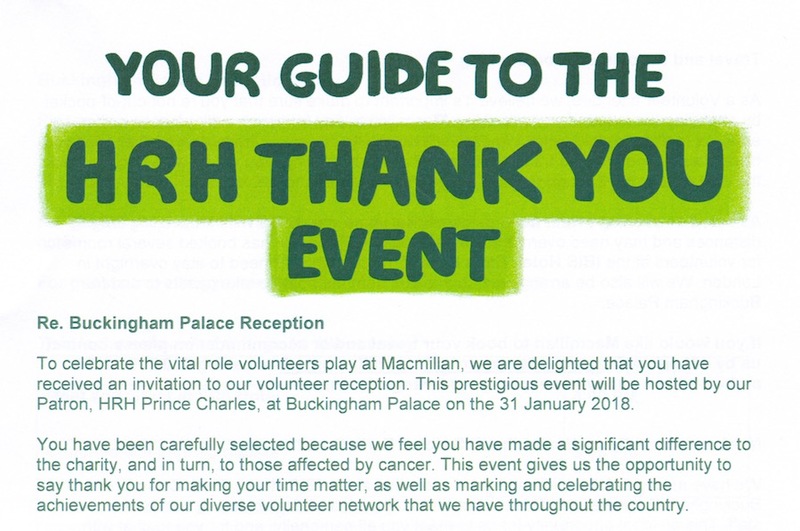 The Sussex and South East Team from Macmillan Cancer Support had put my name forward in recognition of the volunteer work I have been doing for them since 2011. 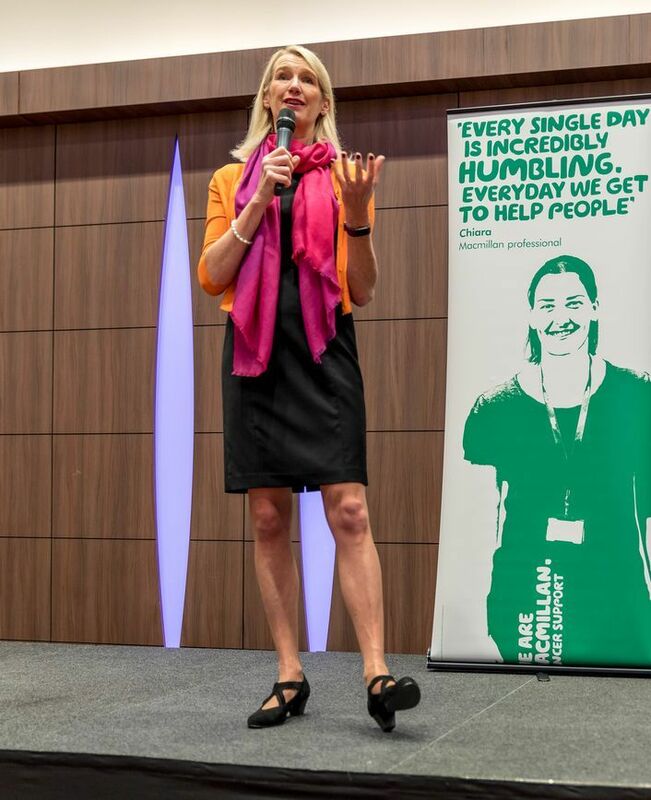 I have raised �54000 for the new Macmillan Horizon Centre in Brighton which had it's first birthday and official launch in November 2017. The monies have been raised through the Macmillan Coastal Garden Trail, which I single-handedly plan and execute every Summer, grand raffles of generously donated artists' work during the annual Artwave Festival in my garden at Driftwood and proceeds from sales of tea and cakes in the garden, (over 7000 portions sold to date) along with the entrance charges for private visits to the garden.